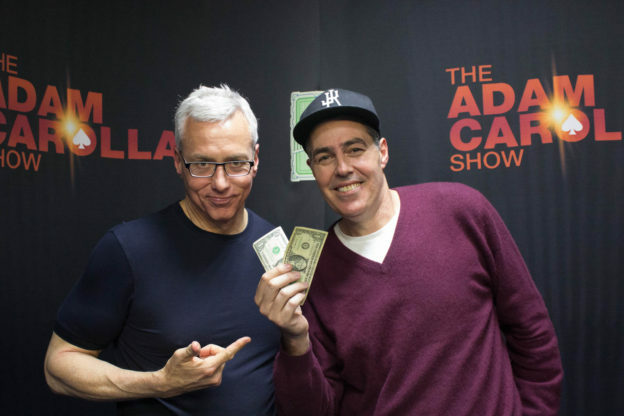 Adam and Dr. Drew open the show talking about the extreme changes that we’ve had culturally from just a few years back and using the high school yearbook as an example. The guys also discuss a recent documentary that Dr. Drew saw on the life of Walt Disney and Drew asks for Adam’s thoughts on some of the labor problems that he encountered in his attempt to run his business. They also turn to the phones and speak to a caller who is wondering if his formerly alcoholic father who now doesn’t display that behavior was able to just bring things under control on his own.